Full service maintenance and management staff are available to meet all your property maintenance needs. 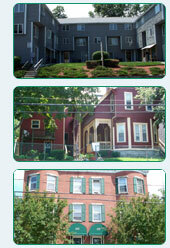 For a complete evaluation of your property contact Universal Property Management today! Click to see updated, exclusive UPM Listings today! Copyright© Universal Property Management Inc.